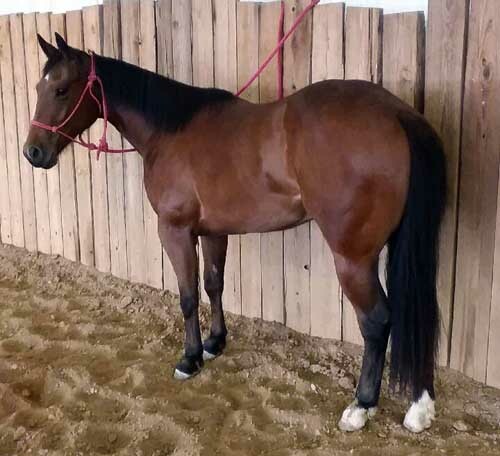 Neat bay filly easy on your eyes and ready to start the way you want. She is an easy keeper and pleasant to be around. Halter broke, gentle and sound. Eligible for the 2019 HPRBA Futurity.